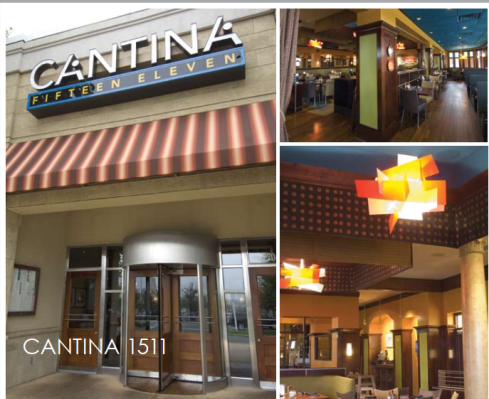 Cantina1511 - Carolina Contracting & Investments Inc. Turning and Italian restaurant into this lively south-of-the-border cantina in record time. To begin with, the design work was drawn on a napkin. 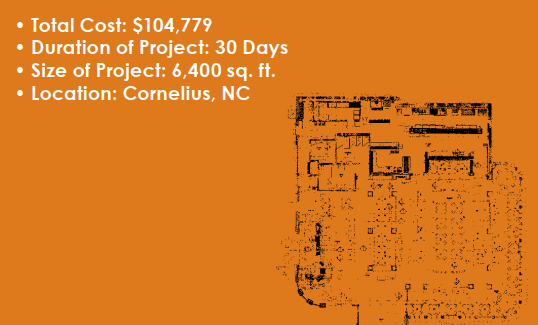 Project needed to be completed within 30 days and the restaurant remained open for part of the construction. The ambitious completion date was achieved and a lively cantina ambience distinguished by dark wood and Mexican design was delivered.